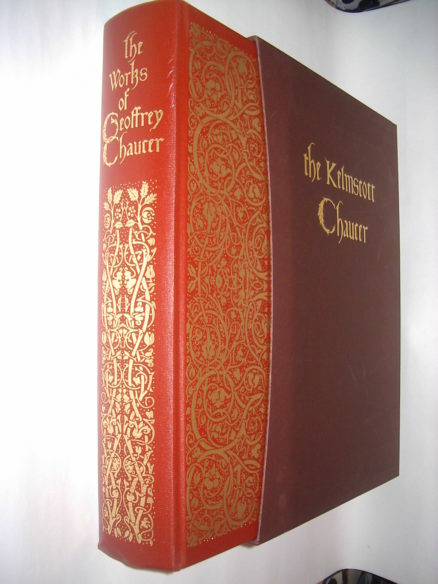 The book for which William Morris had such high hopes was The Works of Geoffrey Chaucer. 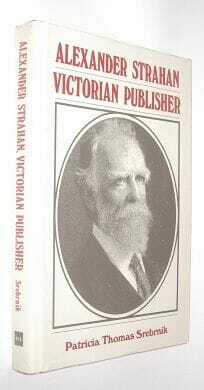 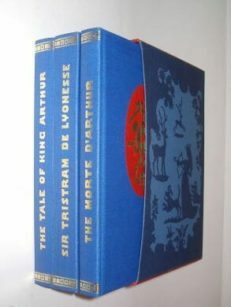 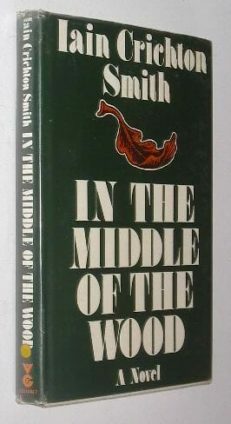 Published in 1896 at Morris’s Kelmscott Press, it was immediately hailed as a masterpiece of book production the finest publication to emerge from the Arts and Crafts movement and universally acclaimed as the zenith of private press publishing. 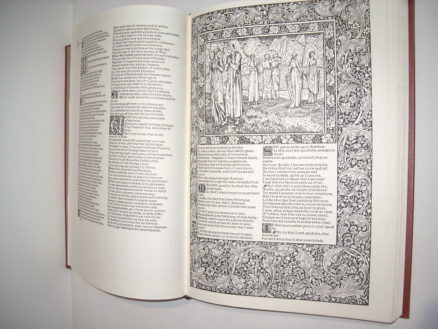 The Kelmscott Chaucer, as it has become known, represents the pinnacle of Morris’s career as a typographer and designer. 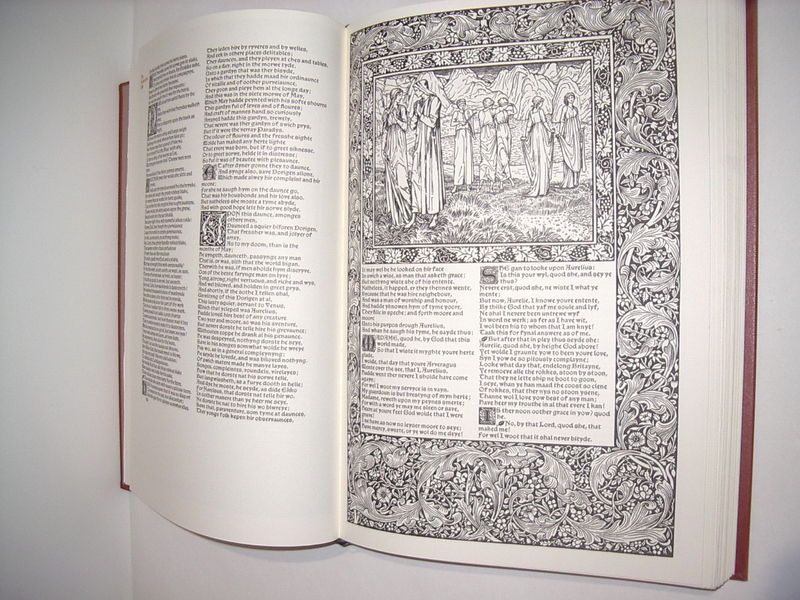 The medieval style ‘Chaucer’ fount, lavish ornamental borders, decorative capitals and frames he created, combined with the stunning woodcut illustrations of Edward Burne-Jones, provide an exquisite setting for the poetic works of Geoffrey Chaucer The Canterbury Tales, Troilus and Criseyde, The Parliament of Fowls, The Book of the Duchess, The House of Fame, The Romaunt of the Rose. 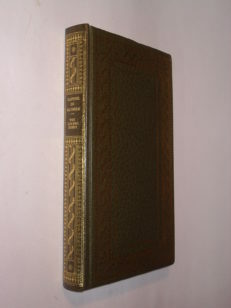 A handsome facsimile example of what was widely considered to be one of the finest books produced during the entire nineteenth century. 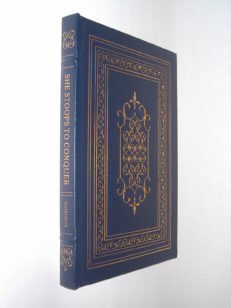 This is the Folio Society single volume facsimile of the two volume Kelmscott Chaucer, published in 2002 in a limited edition, and republished in 2008 as an unlimited edition.